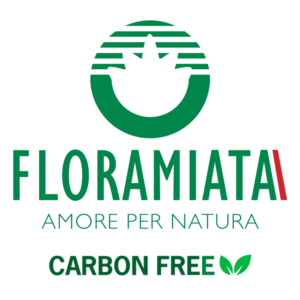 THE NEW FLORAMIATA CATALOGUE IS HERE! 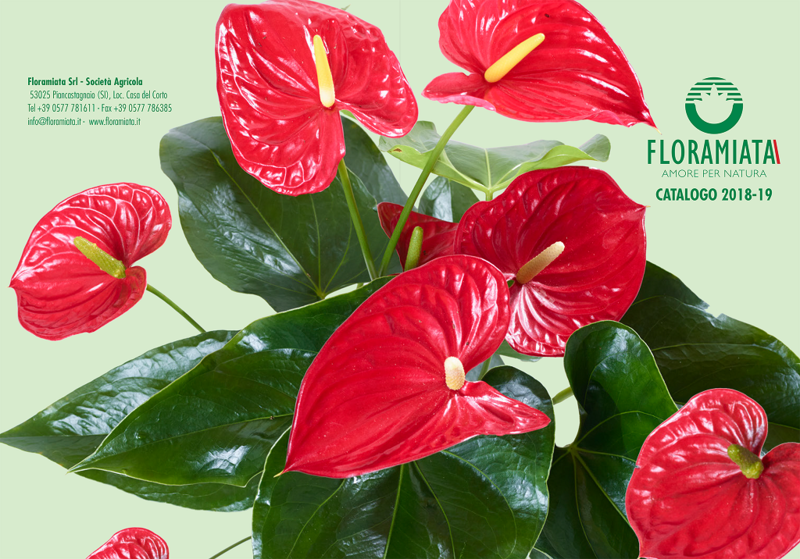 Browse the online catalog designed to provide you with detailed product information and lots of inspiration to decorate your home with our plants. 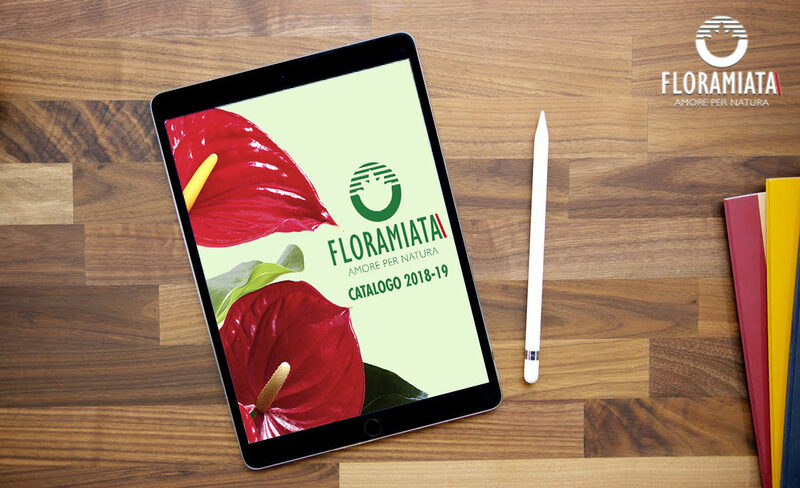 The Floramiata catalog is also available at our sales point.